Before undertaking any home improvement project, there’s a need for homeowners to have a concrete plan. A part of this plan is to hire professionals to handle the project. There are those who choose to do their own repairs, installations, or replacements. 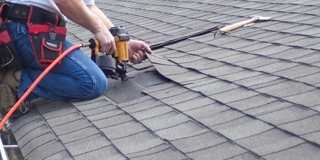 However, when it comes to Glendale siding repair and Glendale siding installation, hiring experts would be your best bet. For homeowners living in Glendale and the surrounding areas, Super Exterior is the most trusted name. 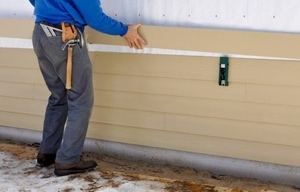 We here at Super Exterior present homeowners and clients with a wide range of siding options including vinyl, aluminum siding, and fiber cement. 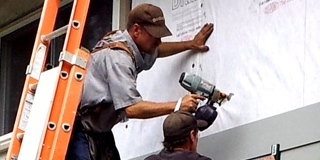 If you are wondering why, it’s because we aim to provide homes and homeowners with the perfect siding in Glendale. The average homeowner wants whatever the best available option is. 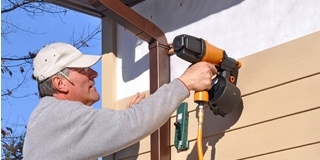 You have nothing to worry about if you have little or no knowledge on siding as our team of experts can meet up with you and assess your specific situation. By the end of the consultation, rest assured that you will have a Glendale siding material that’s excellent in meeting all your home’s needs. 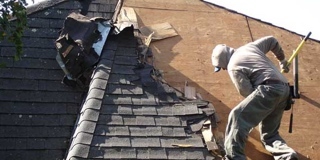 Whether you choose the DIY route or to hire our professionals for a Glendale siding repair or Glendale siding installation, there is a need to take care of the mess that was created because of the project. Fortunately, Super Exterior can perform the cleanup for you as we provide a full service starting from the preparation to the post-installation. At Super Exterior, we have trained our installation and repair experts to clean up after themselves. We will make sure that the job site within your home is free from clutter after the Glendale siding service is completed. Don't hesitate to call us whenever you need the help of our Glendale siding experts. We will get the task done in a professional and efficient way.